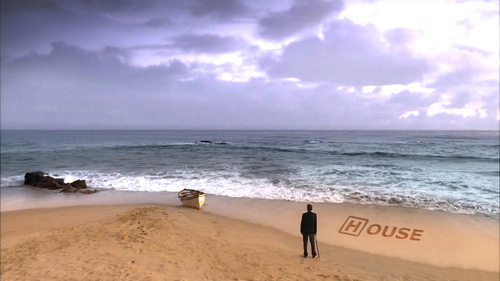 House वॉलपेपर. . HD Wallpaper and background images in the हाउस एम.डी club tagged: house md wallpaper beach season 7. This हाउस एम.डी wallpaper might contain oceanfront, समुद्र तट, समुंदर के किनारे, समुद्र तट, and समुद्र तटीय.